Mold is a BIG health problem for families. It is not limited to just the corners of your bathtub or shower. It can grow anywhere, often times unseen, usually where moisture from flooding or water leaks occurs. 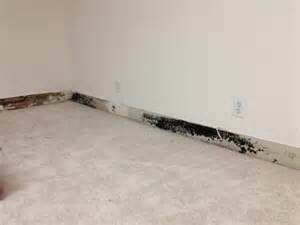 An immediate remedy is needed by a professional mold remediation company to locate and destroy the growing colony. There are over 100,000 different strains of mold, reproducing by spores via air, landing on any type of organic food source it can find, such as wood, dust and soil. Needing only moisture, darkness and a comfortable temperature, it can spread quickly if not controlled and eliminated first at the source. 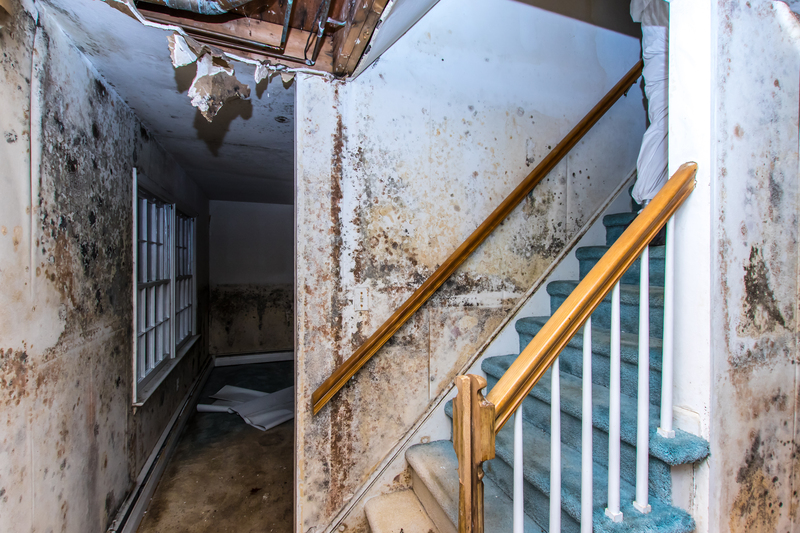 We have seen first hand the devastating effects mold can have on property and personal belongs because of faulty home repairs and substandard building materials. Don’t ignore this major health and structural concern, let Legacy Restore take care of it for you. Often times homeowners think that if they throw a little bleach or other “mold and mildew” cleaners this will resolve the problem. That is just not the case because you have not identified the underlying issue, the moisture. Other “do it yourself” techniques including using a blow dryer, lamp or fans to dry up the water soaked areas. This may appear to work at first, but it is only short term and will lead to repetitive re-occurrences, not to mention the potential damage to the surrounding surfaces. Without professional attention, this will become a constant battle and lead to irritating health issues. Mildew and mold can grow unnoticed to most homeowners. 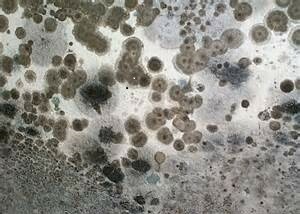 With such significant health impacts to occupants of a home or office, it’s imperative to hire a professional experienced in mold removal. The first line of defense is to remove any standing water and locate the source of the leak. Look for pipes or appliances, like toilets, water heaters, dishwashers, even you’re air conditioner/furnace, which could be malfunctioning. Mold can develop in garages and basements as well so you will need to check all areas of the home for moisture, leaks and standing water. It is always recommended, when dealing with water and mold to hire experienced technicians who know how to protect and restore your home and belongs. Legacy Restore will isolate the affected area and protect your belongings. The afflicted room(s) are then cleaned and dried to ensure mold will not have a hospitable location to grow. When it comes to water damage mold cleanup, it takes highly trained professionals, utilizing the most advanced tools to the industry, to guarantee outstanding results. Legacy Restore will protect you, your family and your possessions from the immediate and lingering effects of mold and completely eradicate it. We at Legacy Restore understand how difficult this time is for you and we are here with our knowledge and expertise to help you get back the health and safety of your home. Call us today to schedule an in home inspection.